THANK YOU, PALACE THEATRE CLUB! 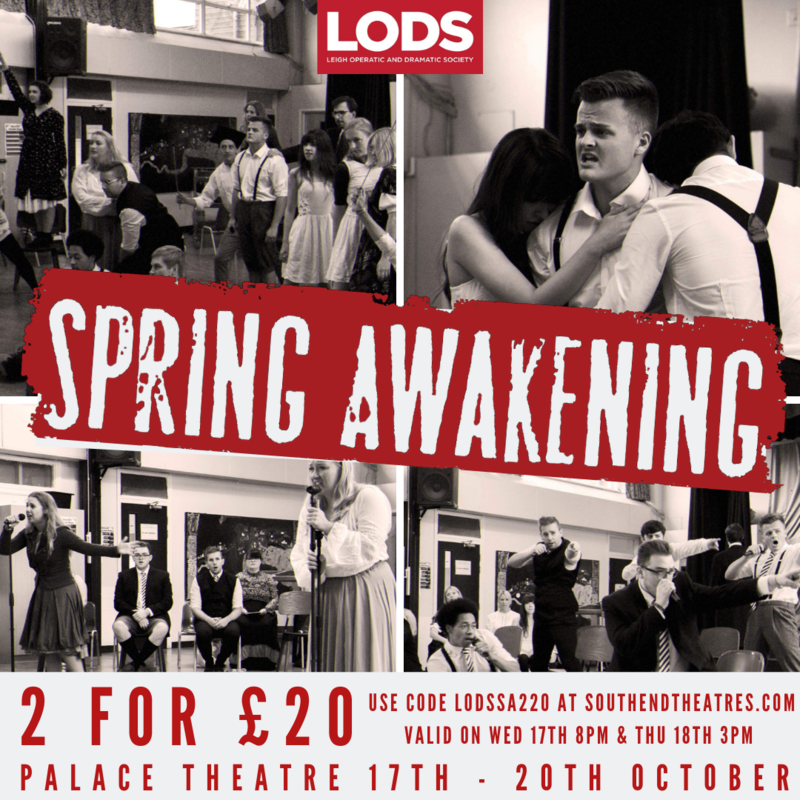 Huge thank you to everyone at The Palace Theatre club who came and watched us perform some of our upcoming show, SPRING AWAKENING! If you missed it, don’t worry, we have a few snippets of it below for you! 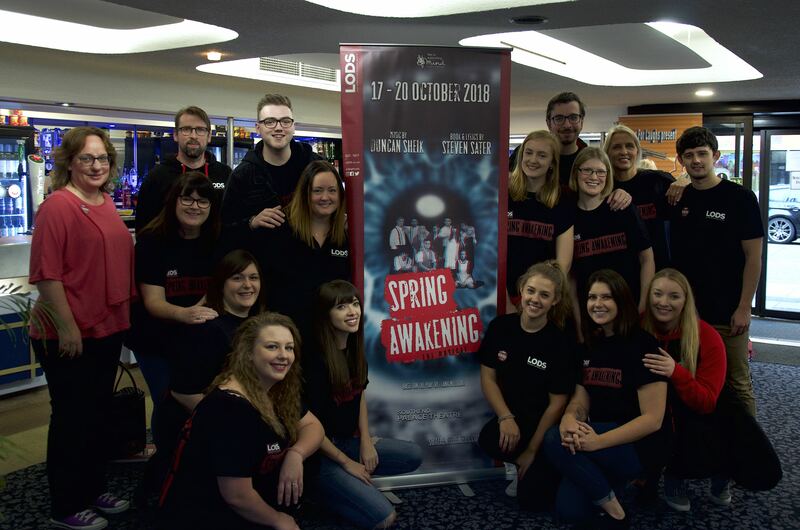 AN INTERVIEW WITH SPRING AWAKENING DIRECTOR, ANDREW INTRODUCING SOPHIE, OUR DEPUTY STAGE MANAGER!